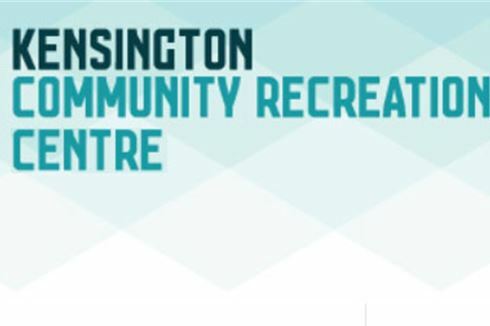 Why Kensington Community Recreation Centre Kensington? The Kensington Community Recreation Centre provides a welcoming atmosphere which caters for all your recreational and fitness needs. The Centre is conveniently located within the iconic JJ Holland Park. We are an easy walking distance from Kensington and South Kensington train stations. At the Kensington Community Recreation Centre our vision is to help people understand the benefits of physical activity and support people to live a healthy life. 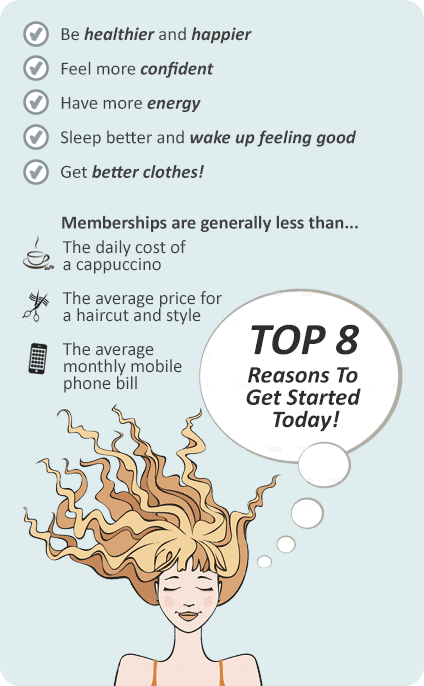 Start enjoying the benefits today, register for a trial membership. The Kensington Community Recreation Centre supports the local community with fitness, aquatic and sporting facilities under one roof. 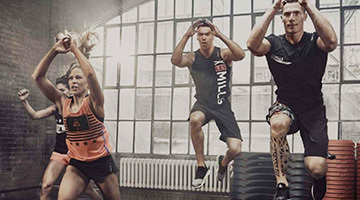 There are a vast array of activities for all ages, abilities, and fitness levels. 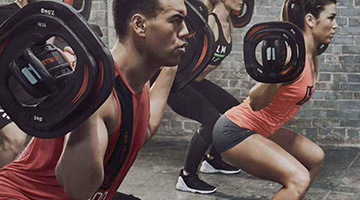 The facility includes a state of the art Kensington gym, over 30 classes per week including Kensington Yoga, Pilates, Les Mills and more all delivered in a dedicated group fitness space. The sport and aquatic facilities includes a 25m indoor Kensington swimming pool, and a multi-sport stadium. The Kensington Recreation Centre is a one-stop community health and fitness hub and we welcome you to join us with FREE trial. Our Kensington gym includes state of the art cardio. The 25m indoor Kensington swimming pool. Our Kensington gym includes a fully equipped free-weights area. Vary your cardio with treadmills, cycle bikes, cross-trainers and more. Ask our team about incorporating free weights into your sessions. The outdoor play area for your kids. Enjoy lap lane swimming in the City of Melbourne. We provide Kensington swim schools, squad programs, school programs and more. Our aquatic facilities includes a great range of activities including Kensington swim schools, squad programs, school programs, birthday parties and so much more. Whether it's water-based activities or sporting activities, The Kensington Community Recreation will cater for all your needs. You can do laps in our 25 metre Kensington swimming pool or play some sports in our stadium catering for basketball, netball, futsal, volleyball and more. Or take advantage of the many sporting ovals outside at JJ Holland Park. We provide a multi-sport stadium at the Kensington Community Recreation Centre. Learn to swim programs in Kensington. Whether you are looking to improve your fitness, feel healthier and happier, or maintain your current level of fitness, we have a membership for you. Our friendly and helpful qualified staff members are always on hand to support you. You will receive a comprehensive induction session on your first visit. They also create personalised exercise demonstrations and check-ins for the life of your membership to help you achieve your training goals. Come in today and download a pass and our staff will find a membership that best suits you.